Please join the RIWBA and the Emeritus Committee for a special wine tasting event Thursday, April 4, 2019 from 5:30 to 7:30 p.m. at Easy Entertaining, 166 Valley Street, Providence, RI 02909. 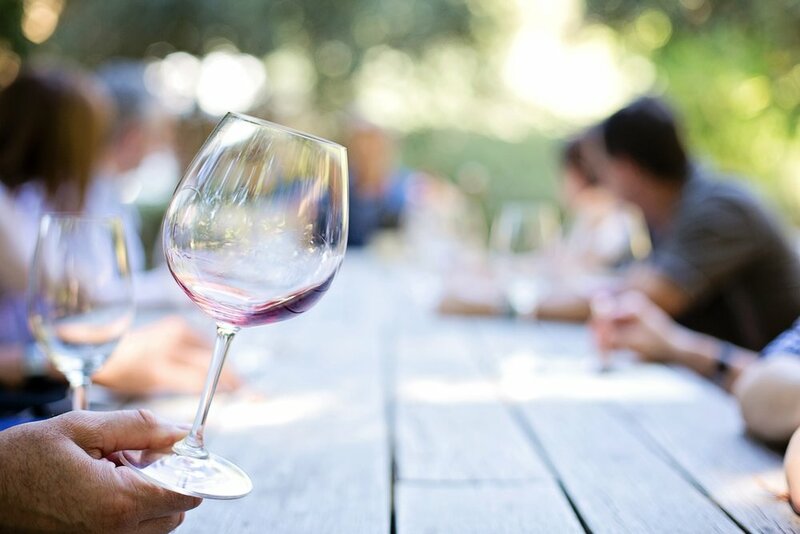 Easy Entertaining’s sommelier will serve and speak about an assortment of weekday wines while we network and catch up with each other in the midst of spring’s arrival. Tickets are $15.00, and payment must be made in advance. If you would like to RSVP and/or reserve a ticket, please contact Krystle Tadesse at krystle.tadesse@lockelord.com by March 28, 2019.